Sloan, Tambra L., “Tammy”, age 58 of Moraine, passed away peacefully, Thursday, November 29, 2018 at her residence. She was born on December 4, 1959 in Dayton, the daughter of the late Emuel Bolin & Shirley M. (Stidam) Arnett. Tammy was a former employee of Country Inn & Suites and attended Southwest Church in Springboro. 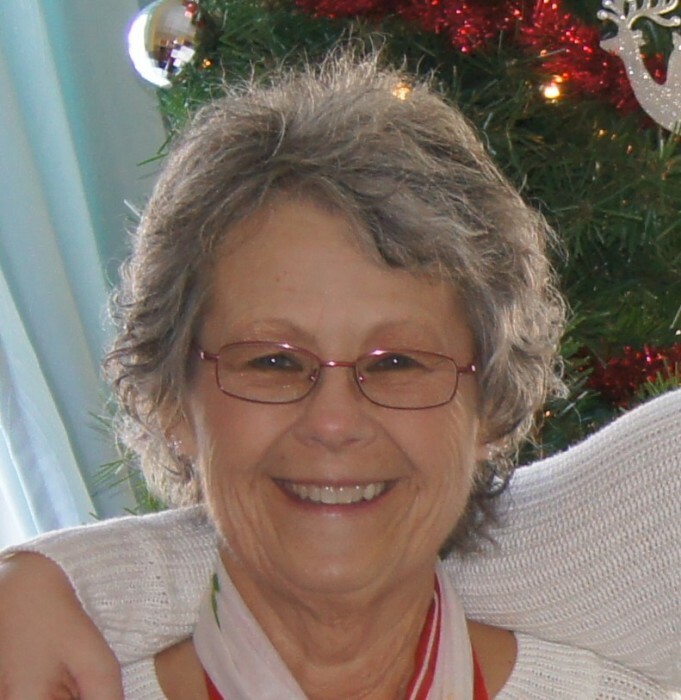 She is survived by her 2 daughters Misty Ellis and husband Eddy, Crystal Gruss and husband Eric, brother Adam Bolin, 6 grandchildren Harley Sloan, Kirsten & Bryce Ellis, Aiden, Eliana, and Levi Gruss, great grandson Xander Kelly, companion Greg Snow, as well as numerous other family members and many friends. Funeral services will be held at 1:00 p.m. on Tuesday, December 4, 2018 at the Southwest Church, 150 Remick Blvd., Springboro, OH 45066 with Pastor Roger Hendricks and her uncle Mr. Jesse Wilson officiating. Burial Calvary Cemetery. The family will receive friends from 6:00 p.m. to 8:00 p.m. on Monday at the Swart Funeral Home, West Carrollton and from 12:00 p.m. to 1:00 p.m. (1 hour prior to service) at the church on Tuesday. If so desired memorial contributions may be made to Hospice of Dayton in Tammy’s memory. www.swartfuneralhome.com.